As students across the region begin to finish their first month of school, classroom work will inevitably begin to increase and become more rigorous. Luckily, Charlotte Mecklenburg Library is here to help. First, let’s talk library cards. September is National Library Card Sign-Up Month, and what better time to remind all families that Library cards are free for anyone who lives in Mecklenburg County? Better yet, all students attending Charlotte-Mecklenburg Schools (and now many charter schools and private schools!) 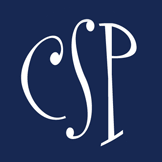 can simply use their student I.D.s as their Library card number as part of Charlotte Mecklenburg Library’s ONE Access program. A Library card unlocks a world of possibilities. What’s SOHCAHTOA supposed to mean again? With your Library card, you get free access to professional tutors through Tutor.com who can help with homework, studying, projects, essay writing and test prep in every subject, including algebra, statistics, chemistry, physics, social studies and English. All sessions are online and one-to-one with a live tutor, and Spanish-speaking tutors are also available. Students aren’t the only ones, of course, who can benefit from getting a bit of help learning a new skill. With a Library card, parents also can access the popular tutorial website Lynda.com, which teaches skills like graphic design, photography and software development. Access tons of resources, wherever you are. Below are some of the most commonly used by students. – CultureGrams provides brief reports on each country, discussing land, history, people, customs, lifestyle, society and government. This resource also has a separate section for kids, reports on the U.S. states and Canadian provinces. It also includes maps, statistics, photographs, biographical information and a few representative recipes. – PowerKnowledge: Earth & Space Science, Life Science and Physical Science are online Earth and space science resources specifically designed for learners in third through sixth grades. – ProQuest Central is a general reference database for more than 175 subjects from magazines, newspapers and other scholarly sources. – US Newstream congregates content from national and international newspapers. – Science in Context connects students to reference content plus magazines, journals, news sources, experiments and more. It covers earth science, life science, space, technology, mathematics, science history and biographies. – Teen Health & Wellness provides middle school and high school students with nonjudgmental, straightforward advice and self-help support. Topics include diseases, drugs, alcohol, nutrition, mental health, suicide, bullying, green living, financial literacy and more. – World Book Online provides access to the well-known interactive online encyclopedia. – Literature Resource Center provides articles, critical essays, work and topic overviews, full-text works and biographies covering authors, their works and literary movements. Mango is a language-learning software with more than 70 languages and more than 17 ESL/ELL courses from which to choose, featuring an engaging user interface, voice comparison, fresh design, foreign language films and cultural anecdotes. All Charlotte Mecklenburg Library branches have ongoing book sales in which we sell gently-used books at bargain prices to make room for newer materials. This is a great opportunity for teachers to find titles to add to classroom libraries or families to stock their bookshelves at home. Visit your nearest branch and ask about the ongoing book sale. Did we miss something? Our website also has a handy “Ask a Librarian” chat box on our website’s homepage. Just tap the blue “I” icon in the bottom right of our website and talk directly with a Librarian. Have a wonderful school year, families! 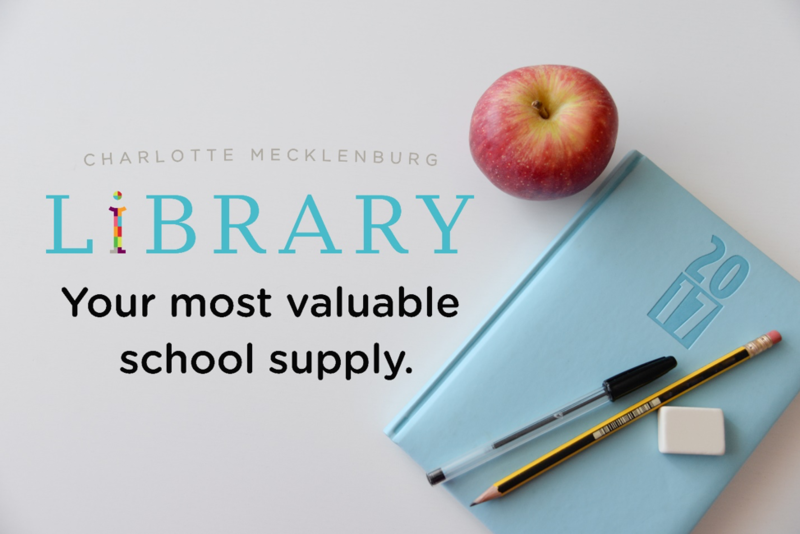 And know Charlotte Mecklenburg Library is here to help throughout the year.